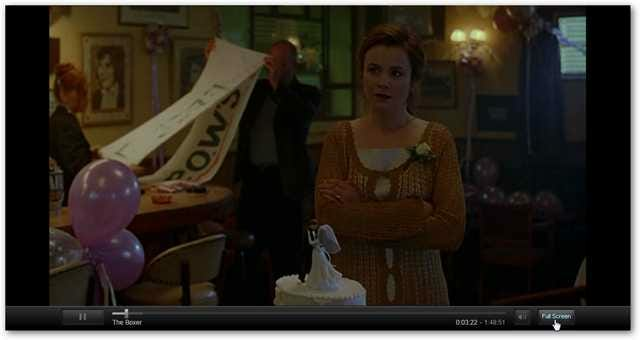 There are many ways to watch your streaming Netflix content through various applications. Today we show you how to do it with Zinc TV. Last week we showed you how to watch TV, movies, and local video content with Zinc TV. 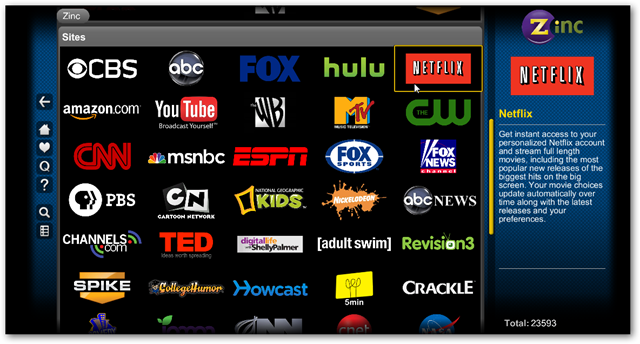 If you’re a subscriber to Netflix you can access it through a variety of methods such as Window Media Center, Boxee…etc. It can also be accessed through the new Zinc TV beta 5 and here’s how to do it. Note: According to our readers, Zinc TV is not available in all countries. Launch the Zinc TV app and from the main menu scroll down to Sites. In there you will find Netflix…just click on it. 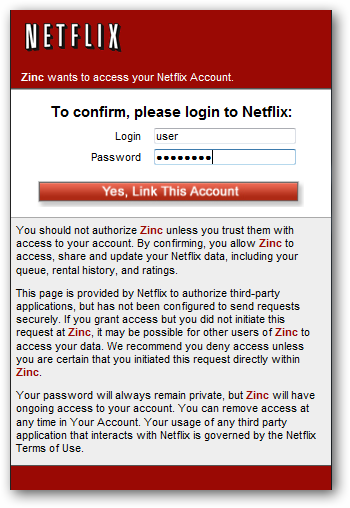 You will be prompted to log in to your account and agree to the terms of service with Zinc. You’ll be logged into your Netflix account and begin watching movies, browse through the Instant content, and manage your Queue. 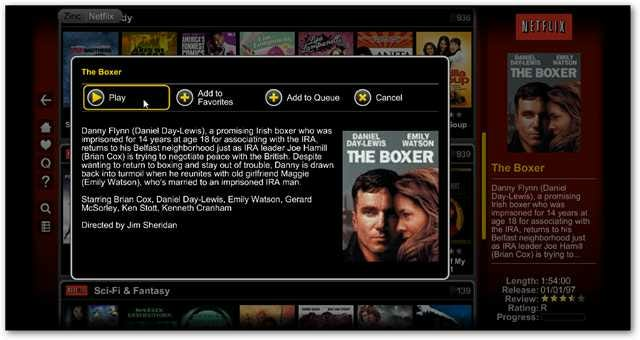 Pull up a movie or show you’re interested in and you’ll get a synopsis of it and can play it right away, add to favorites, or add it to your queue. Now kick back and watch your favorite movies and other available video content. 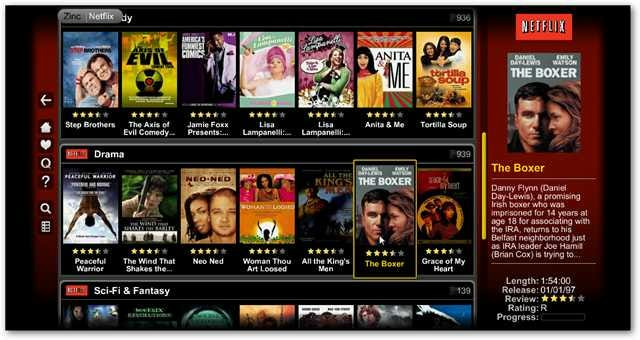 Zinc TV is a cool new way to get access to movies, TV, and other video content on the web. With the ability to access your Netflix account as well, it just adds to the coolness of this new media program.